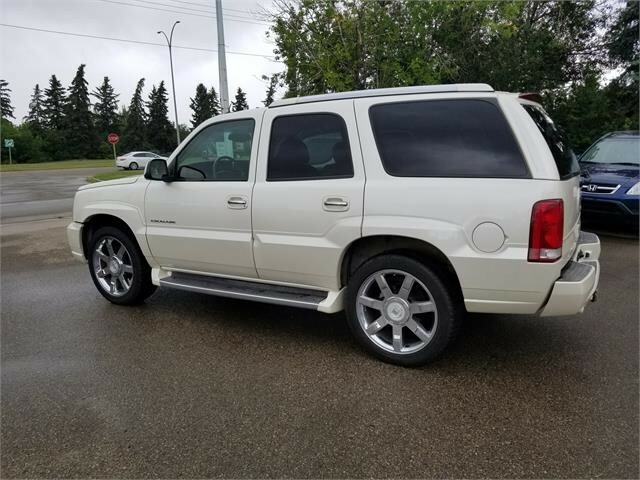 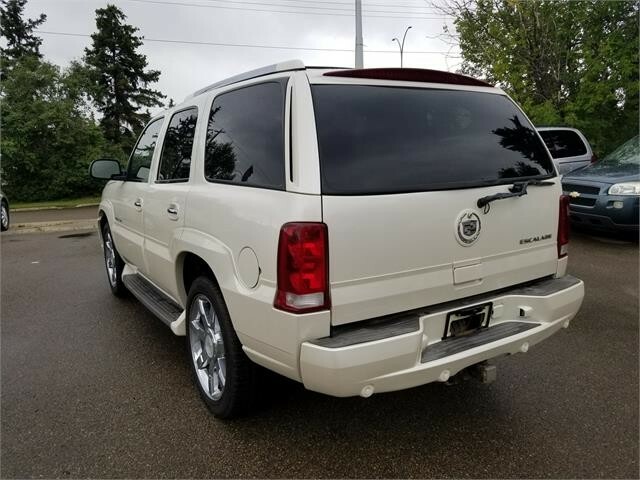 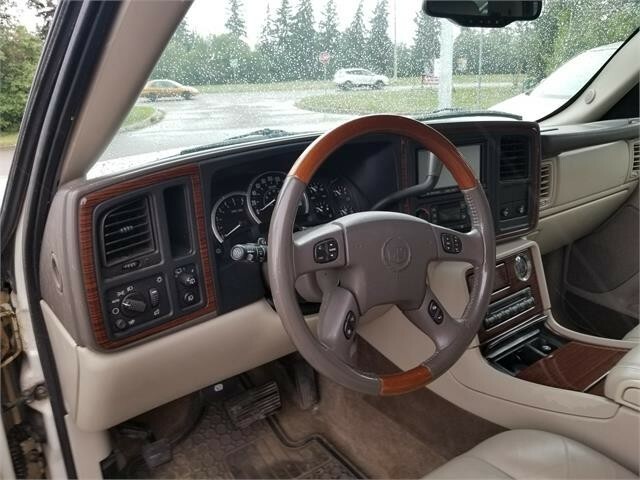 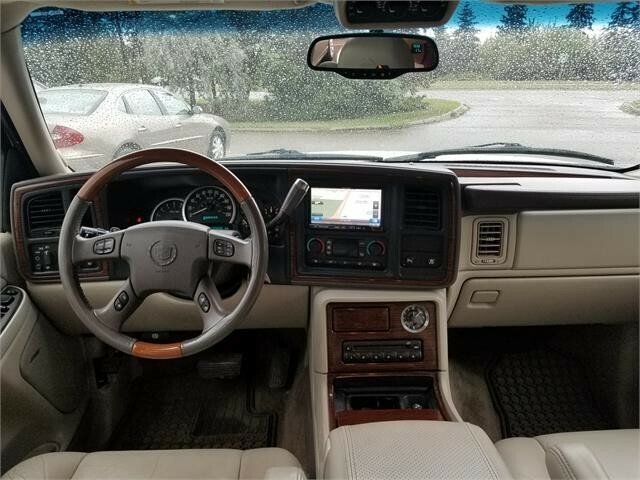 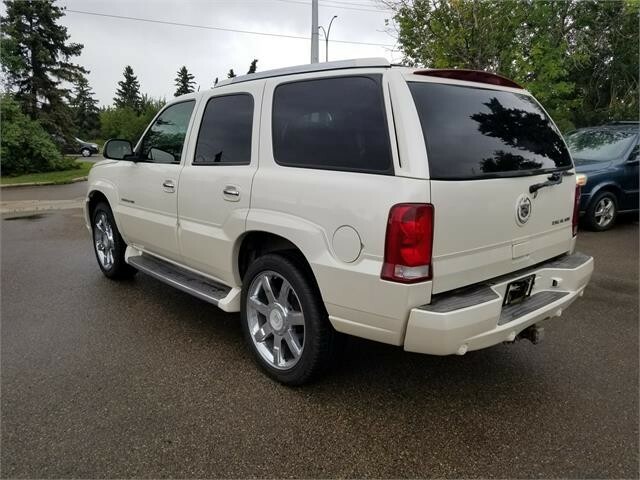 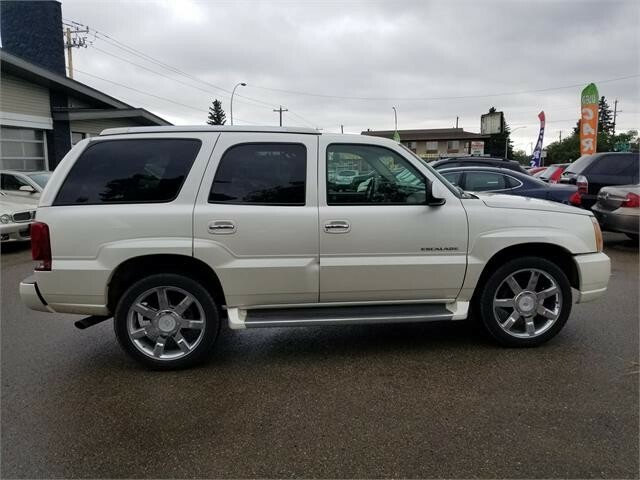 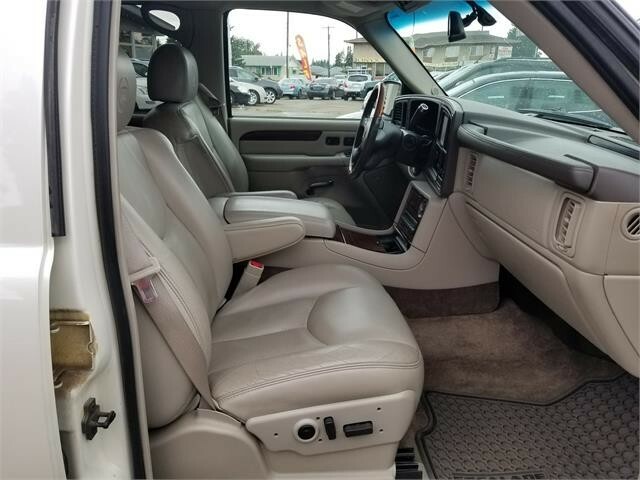 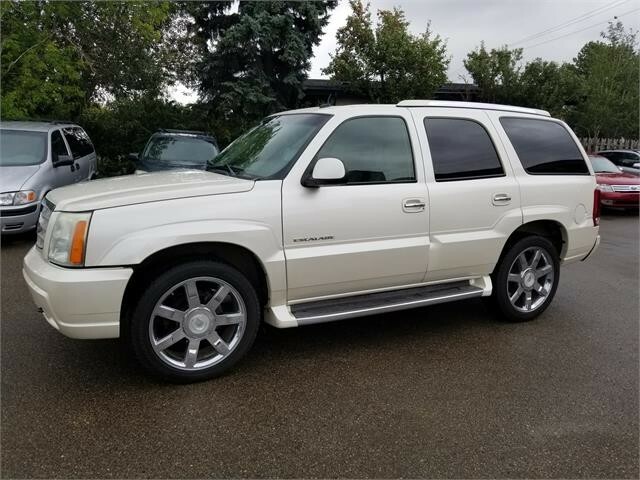 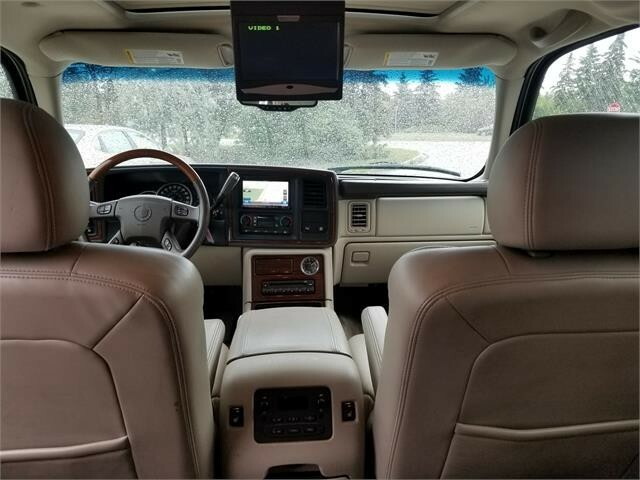 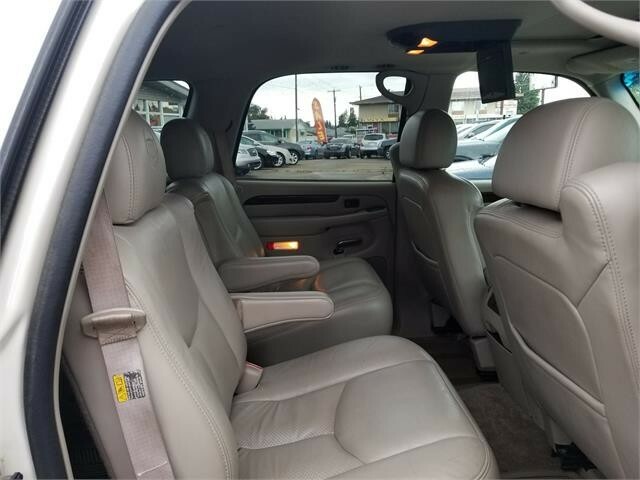 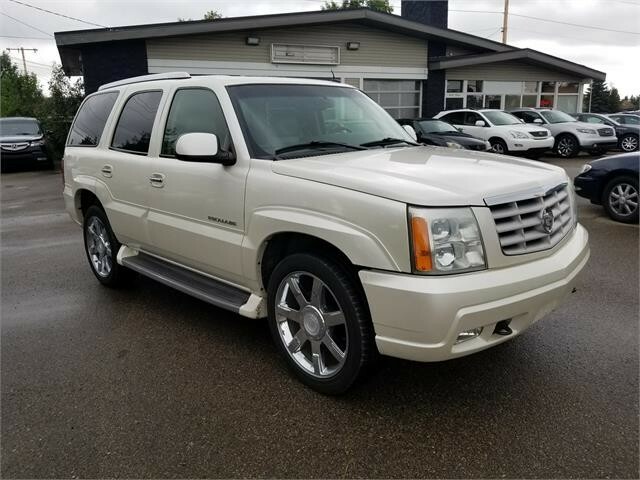 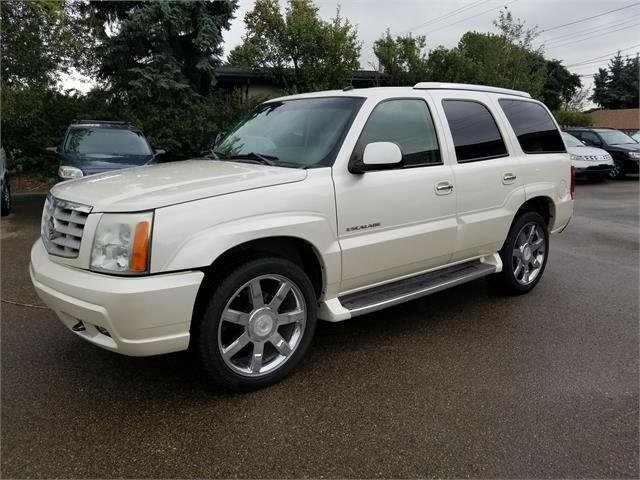 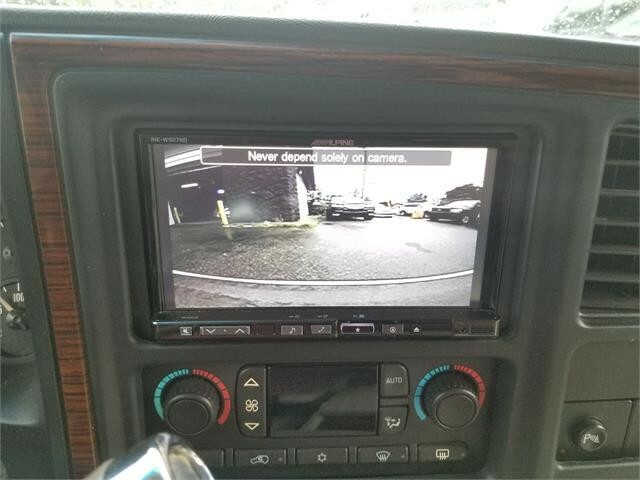 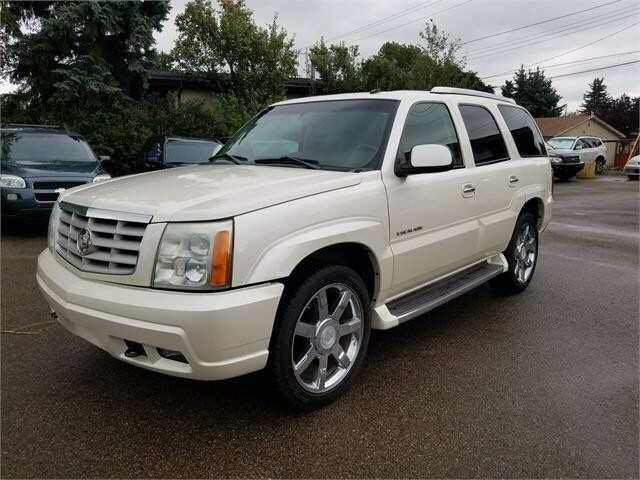 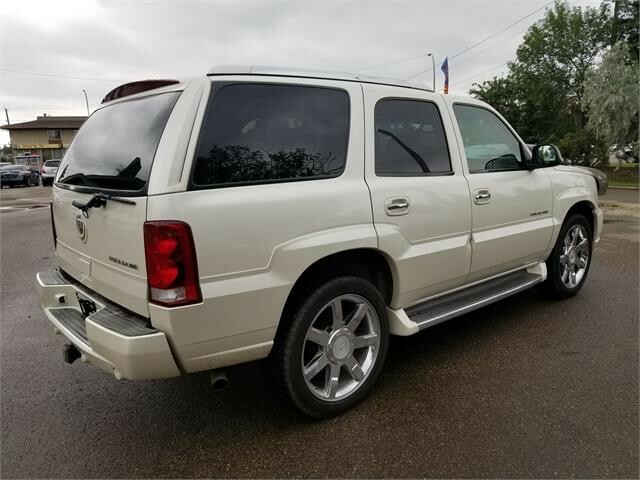 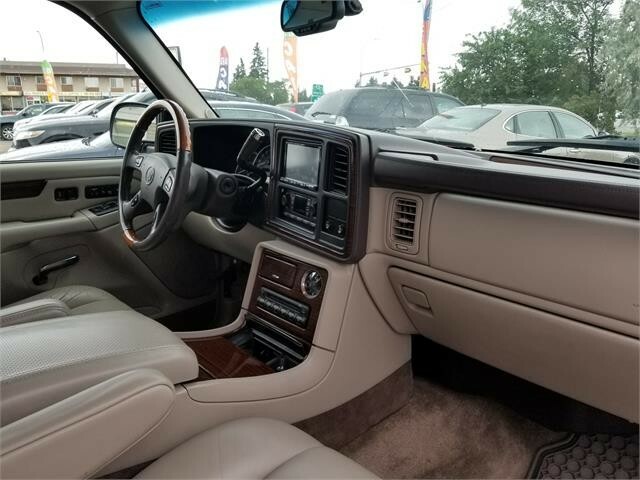 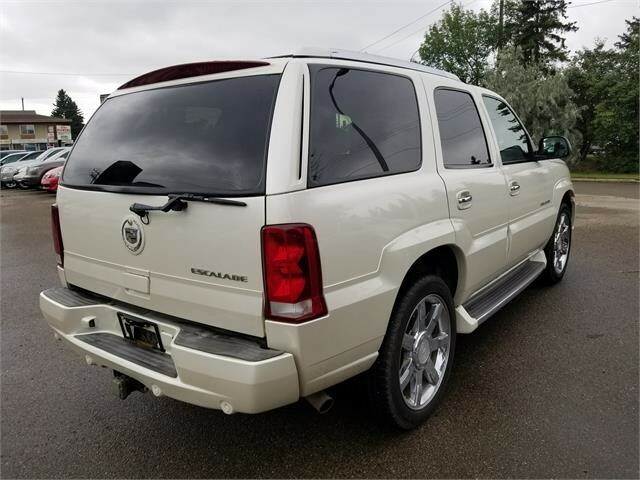 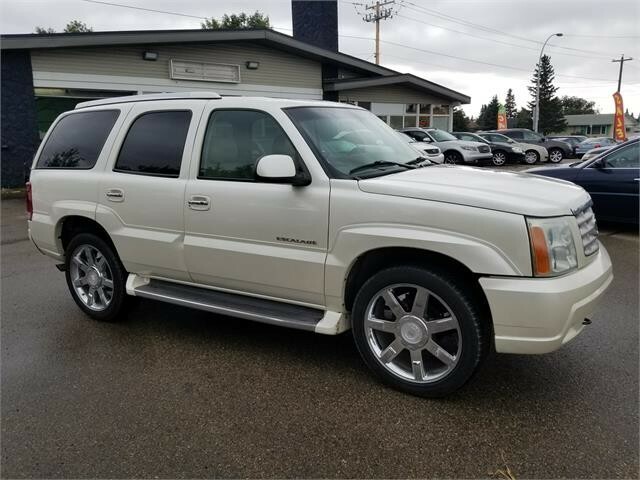 2003 Cadillac Escalade, 7 Passenger, Fully Loaded in Fantastic Condition, Navigation, DVD, Backup Camera, Park Sensors, Sunroof, Heated Seats, Leather interior, Power Seats, Keyless entry, and so much more. 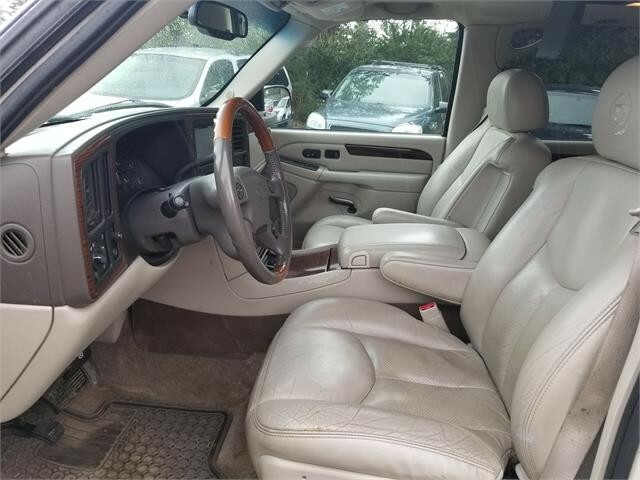 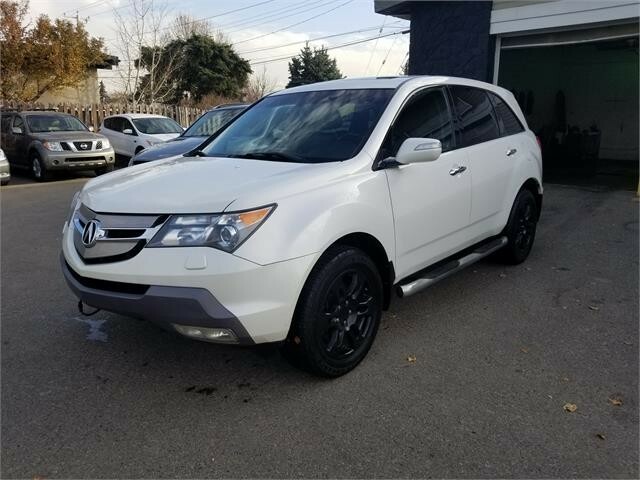 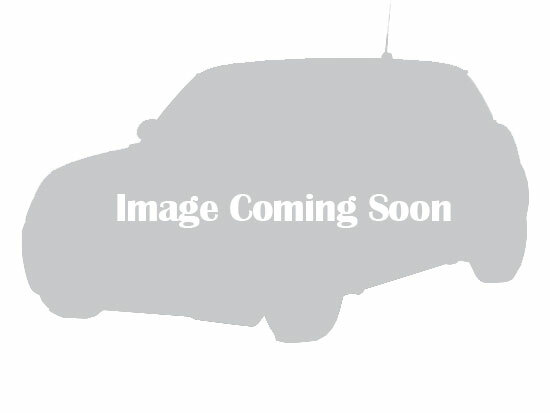 Vehicle is in Excellent shape in and out very clean, well maintained. 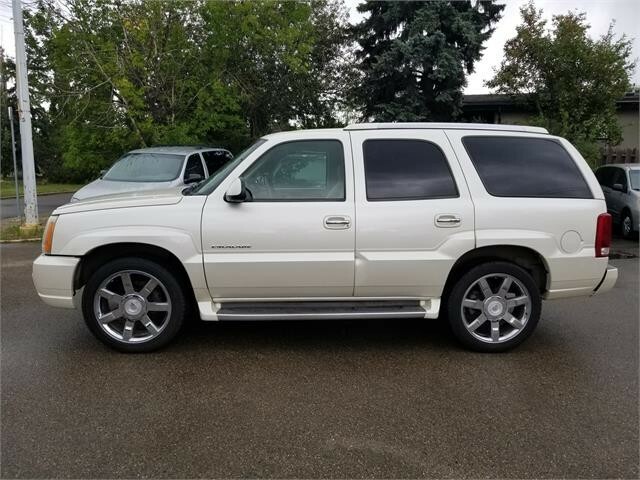 NO DOCUMENT FEES ALL YOU PAY IS GST. 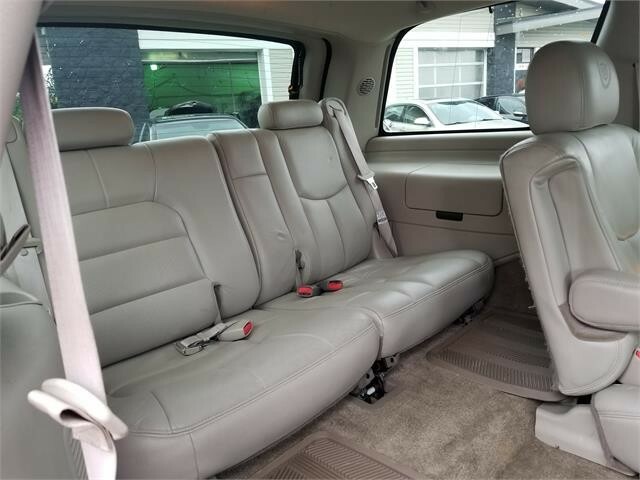 Pls contact before coming !!! 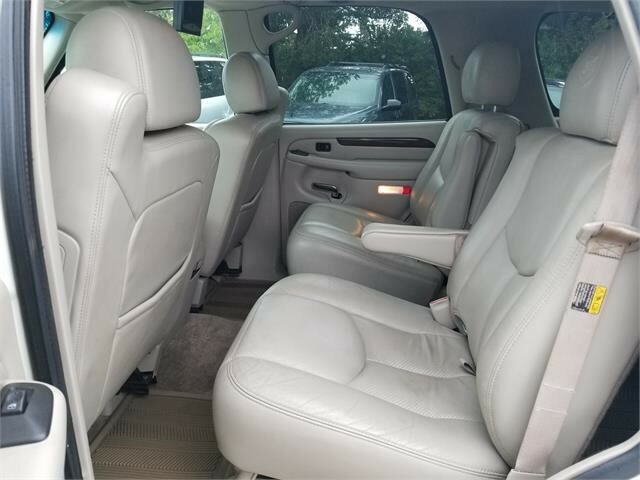 After hours appointments availbale !